I'm going to a convention in Halifax in October, and I wanted to get a head start on a Tech Priest costume. I've seen a couple pictures on the internet of people who did this, but they lacked a couple of details that I want to incorporate. I have a basic idea of how the costume will come together, but I need advice on how to do convincing mechadendrites, Servo-Arms, and Other such Enginseer bits. I also want help putting together a decent looking Bolt-Pistol and a Servo Skull. So, would you guys have any advice on how to accomplish something like this? Thanks, I'd kind of thought of doing that. Any tips for the bits and bobs that go in it, or is just plumbing hardware and craft supplies sufficient? Thick guitar strings can be used for some of the more delicate wires on the skull. Other than that I suggest getting some crimson robes with an oversized hood, a led display for eyes underneath that hood and some cables to stick out everywhere. Sheet metal and Plumbing supplies. Nice. Keeps its weight down without sacrificing structural integrity. That's sort of what I was thinking, and then someone mentioned that I could just buy a nerf axe, which would apparently be easy to convert into a mechanicum style. I don't know if you have come up with any of the solutions needed for the mechandrites. 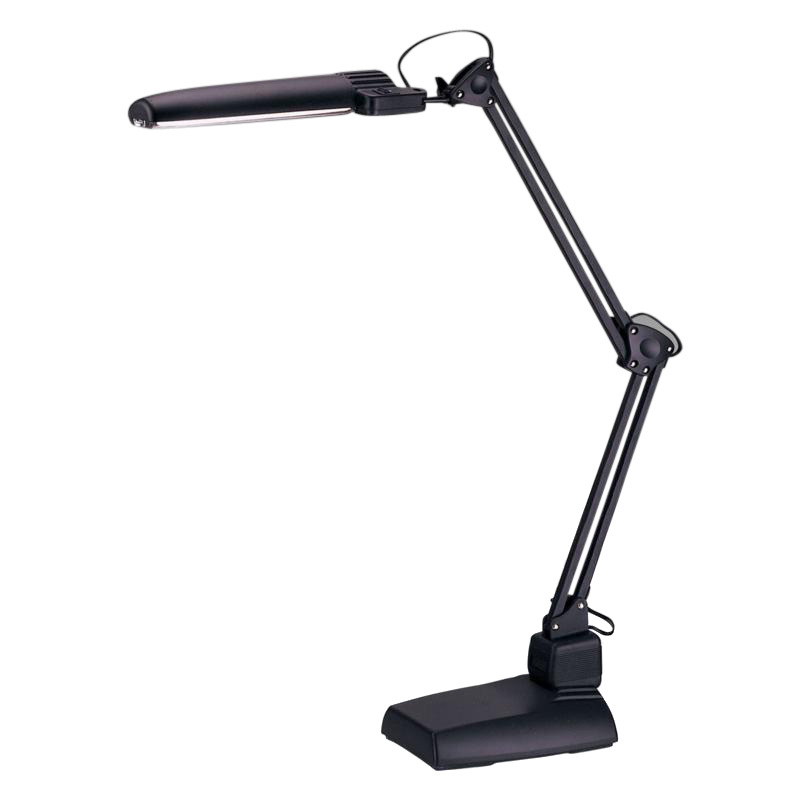 But to create a mechandrite like the standard model, you could get the basic design of a desktop lamp with adjustable height. Take the workings of it and scale it up. You would need to bear great attention to detail, but in the end you will have at least an adjustable arm that can be mounted on a backpack. Or similar. The mechandrite itself could be a simple lightweight whatever mounted on the end of the mechandrite arm. On the bolt pistol problem i know i've seen a few tutorials. Oh looky, i found a site that have taken ALOT of 40k cosplay things. If you run out of time on the axe, you could just get a chainsword. There are power weapons as well. Marketed as vibro sword. The stuff can be found in other shops as well. The servo skull i would make with such a hallowen decor, and adding whatnot and bitz that looks good with greenstuff and whatever means practical. Then paint it. And finish off with a few dull coats of varnish. Shiny varnish painted on the "metal" parts. Don't know if i know anything else, i have these problems myself. www.trollsforge.com -A nice miniature company and sculpting forum. The forum has unrivaled gs sculpting tutorials.